There were ten hurricanes and 17 named storms in 2017, making it the most active hurricane season since 2005. Category 4 hurricanes: Harvey, Irma, and Maria, made landfall in the U.S. 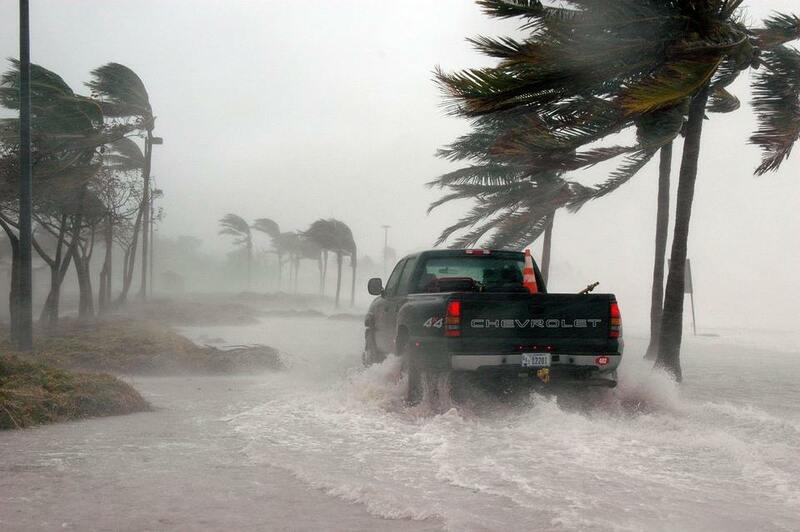 The devastation trapped and displaced many residents both in the United States and the Caribbean. Thousands of people were without shelter, power, and fresh drinking water. These catastrophic hurricanes left a path of destruction that may take years of rebuilding. The toll on the survivor’s emotional well-being and overall health can be significant too, especially if they suffer from allergies or live with asthma. Health officials are warning about the long-term health fallout from this year’s hurricane season. Weather patterns influence environmental allergies. 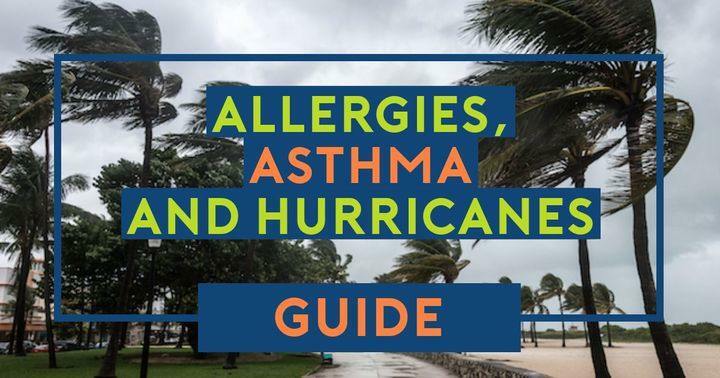 Hurricanes can worsen allergy and asthma symptoms because pollen and mold spores are aerosolized after severe weather. The high winds spread wet mold spores into the air. A lack of air conditioning due to lost power allows, even more, allergens to enter the home. 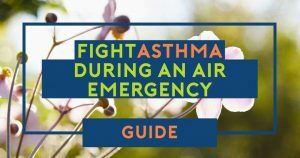 Debris from trees and plants also become laden with mold and other triggers that can heighten allergic and asthmatic symptoms. Allergic reactions to mold include nasal congestion, coughing, and sneezing. 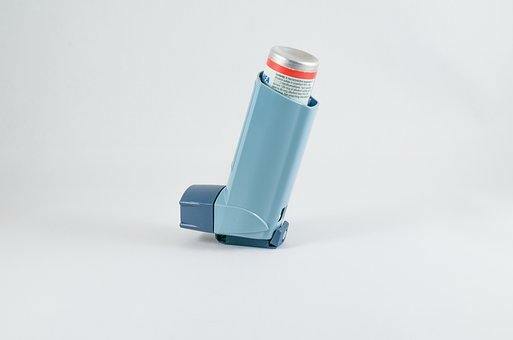 Asthmatics can experience wheezing, tightness in the chest, coughing and difficulty breathing. Hurricane Harvey drenched Texas and Louisiana with more than 50 inches of rain, and Irma dumped 16 inches in Florida. The moisture left behind in homes and other buildings becomes a breeding ground for mold. Dr. Rachel Dawkins, a pediatrician at John’s Hopkins All Children’s Hospital, says, “Irma brought the allergy season on a little earlier.” Allergy season usually peaks when the leaves begin to fall in October and November, but the damage caused by the successive hurricanes left many trees on the ground and a lot of mold from standing water. Residents reclaiming their home want the cleanup process to begin as quickly as possible. This can’t happen without preparation for those with pre-existing conditions, like asthma or COPD, and those who have weak immune systems. Once the flood water recedes and clean up begins respiratory ailments increase due to mold. Experts coined the expression Katrina Cough after hurricane Katrina hit because residents in New Orleans experienced respiratory issues brought on by mold and dust. 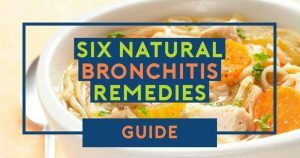 The symptoms included a headache, cough, pink eye, nasal congestion, and a sore throat. Precautions should be taken when cleaning up after a hurricane because it comes with many risks. Mold can begin growing shortly after flooding and can quickly take over a home. Organize a cleanup kit that includes an N95 filtering mask, rubber gloves, bleach, sponges, towels, eye protection, rubber boots, odor-control products, and trash bags. Prepare a first aid kit with lots of adhesive bandages and antibiotic ointments. Wear protective clothing and make sure you are completely covered. Protect cuts from contact with water or debris as it may be contaminated. Wash all hard surfaces with a bleach mixture to kill mold. Place fans at open doors and windows to speed up the drying out process. If you are sensitive to allergies, are asthmatic or suffer from other breathing problems, do not enter a building with mold damage. Wash your hands frequently. Illness can trigger an asthma attack and keeping your hands clean prevents the spread of germs. Use a hand sanitizer containing at least 60% alcohol if clean water is unavailable. Keep windows closed tightly because outdoor allergens may aggravate symptoms. Reduce outdoor allergens from entering your home by setting the do not re-circulate mode on your air conditioner. Change your home air conditioner and furnace filters often to improve air quality by cleaning allergens. Use a dehumidifier and a hygrometer. A dehumidifier can lower the humidity levels in your home preventing mildew growth and reduce dust mites. The hygrometer should read below 50% to avoid additional mold growth. Use an air purifying system to help filter dust and other allergens. Be careful when using a generator because if they are misused, they can cause carbon monoxide to build up in the home. Install a battery-powered carbon monoxide detector. Consider using a certified professional cleaning service to help eliminate allergens. Have your allergy and asthma medications on hand, and use them as prescribed. Your rescue inhaler should always be within reach. 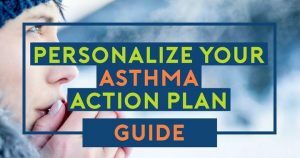 Manage stress because strong emotions can trigger an asthma attack. Get a flu shot because influenza can also trigger an attack. Establish a plan of action in case you experience an attack.